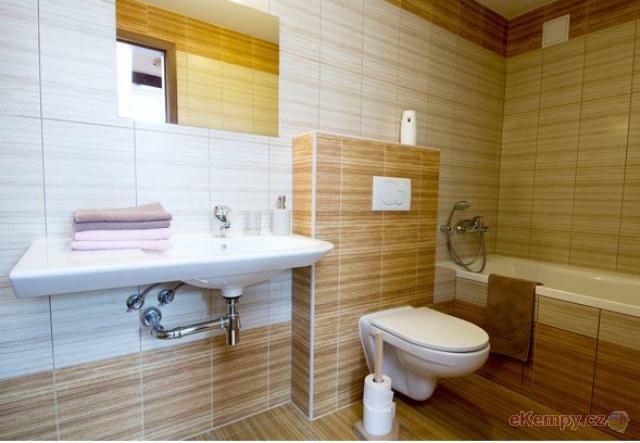 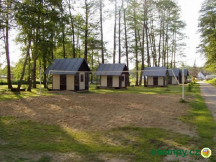 Kemp, penzion Lužnice - Třeboň, Jindřichův Hradec | Camping Lužnice is situated not far from pond Rožmberk and 6km from .. 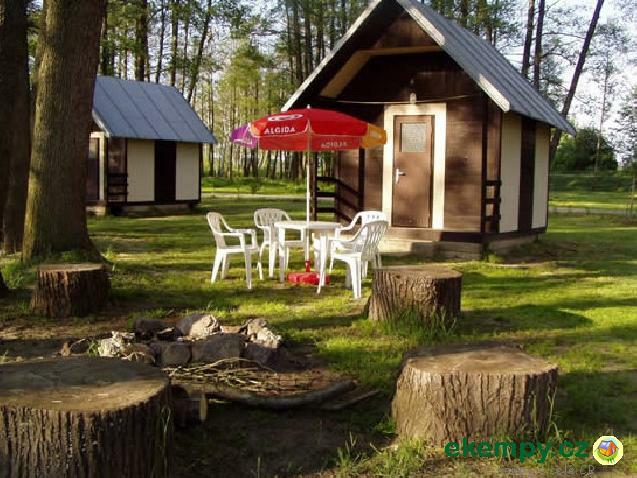 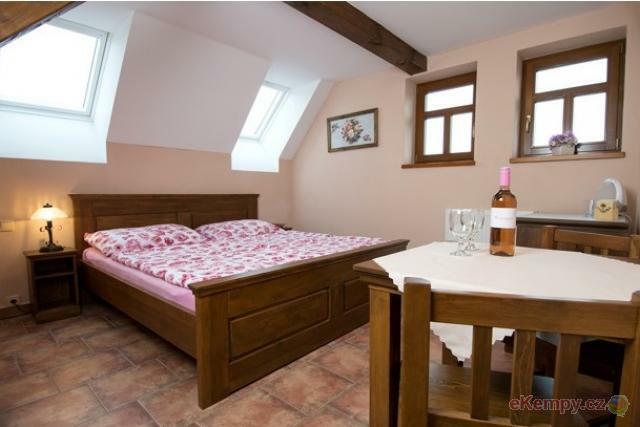 Camping Lužnice is situated not far from pond Rožmberk and 6km from picturesque town Třeboň. 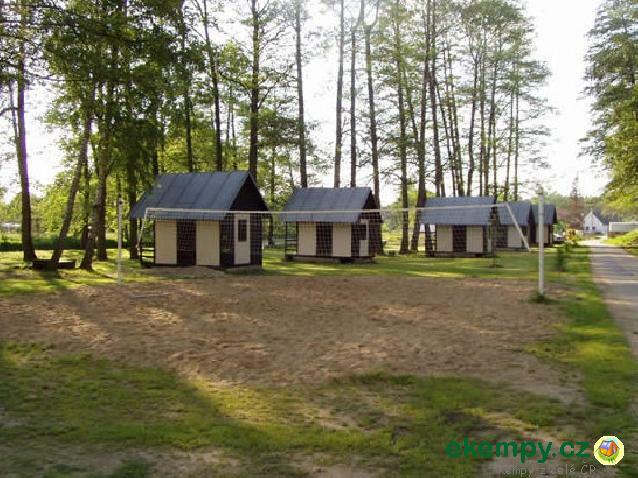 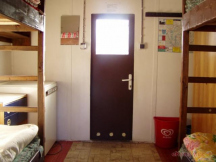 In the camp site there is area for tents, caravans and it also offers accommodation in cabins. 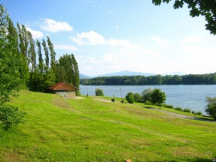 Possibility of fishing all year long. 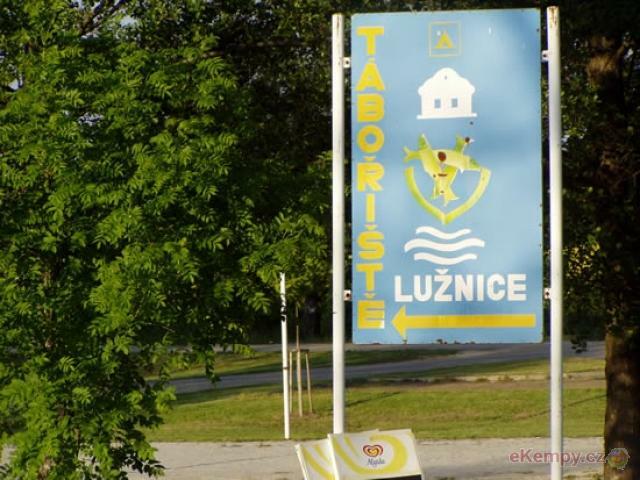 Two shops and three restaurants in village Lužnice. 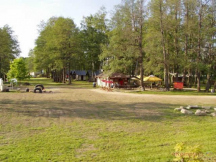 Swimming in river Lužnice or ponds and sandpits. 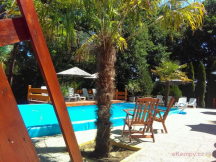 In the site there is court for football-tennis, volleyball, playground and rental of petanque, bikes and balls. 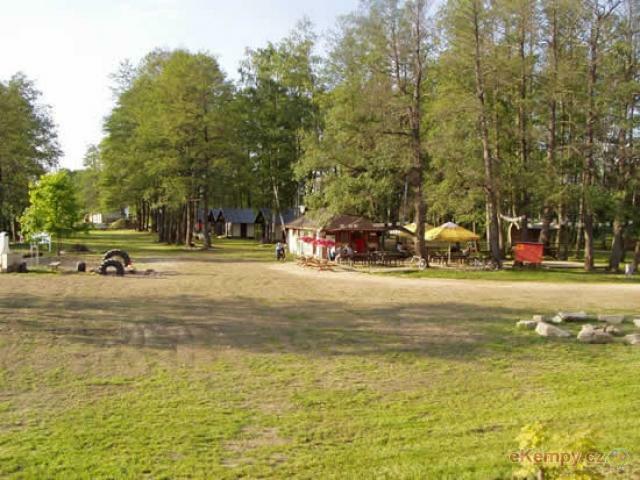 Sport tournaments are taking place close to the site, horseback riding. 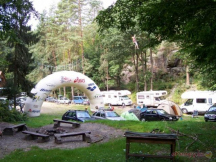 Many fishing areas near the camping.